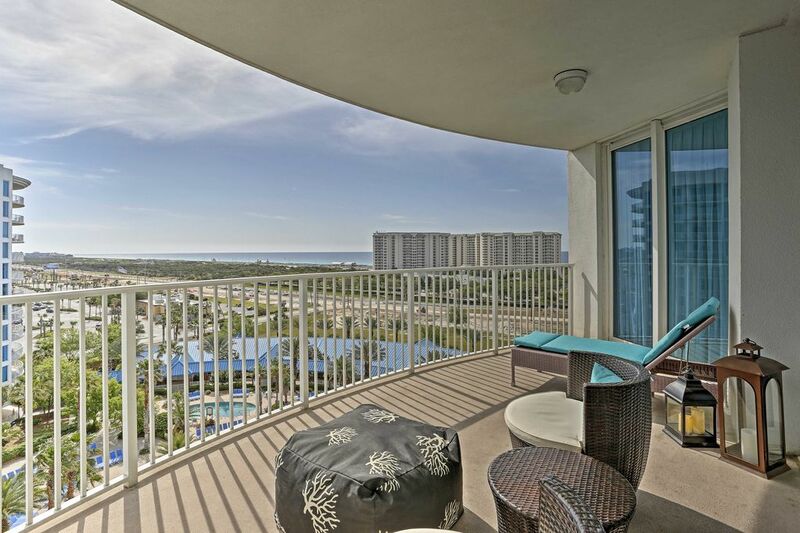 The condo had great views. It was located close to Henderson State Park for public beach access and close to the Harborwalk and other great restaurants. Would absolutely stay here again.